An introduction for complete beginners. 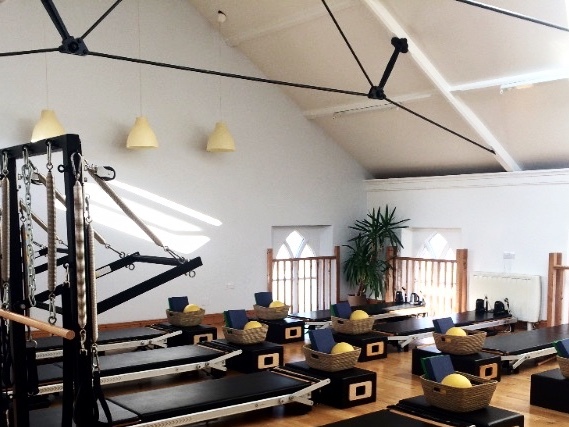 Discover why everyone from Gloucester Rugby to those in their late 80s enjoys Pilates with us. Small group classes help you gain confidence to take you forward in to regular classes if you wish. Suitable for men and women of all ages and levels of fitness. Can’t make it? Don’t worry - this session repeats on the 1st of December.